We are excited that you have chosen Mabank, Texas to reside with your family or have your business. We strive to make our community a safe, relaxing, and friendly environment that you can call home. Whether you are a visitor or a resident, we open our arms to you. Find the contact information you're looking for HERE! From Building Permits, to Parks & Recreation, and everything in between-Mabank has a lot to offer! Read about our different departments. 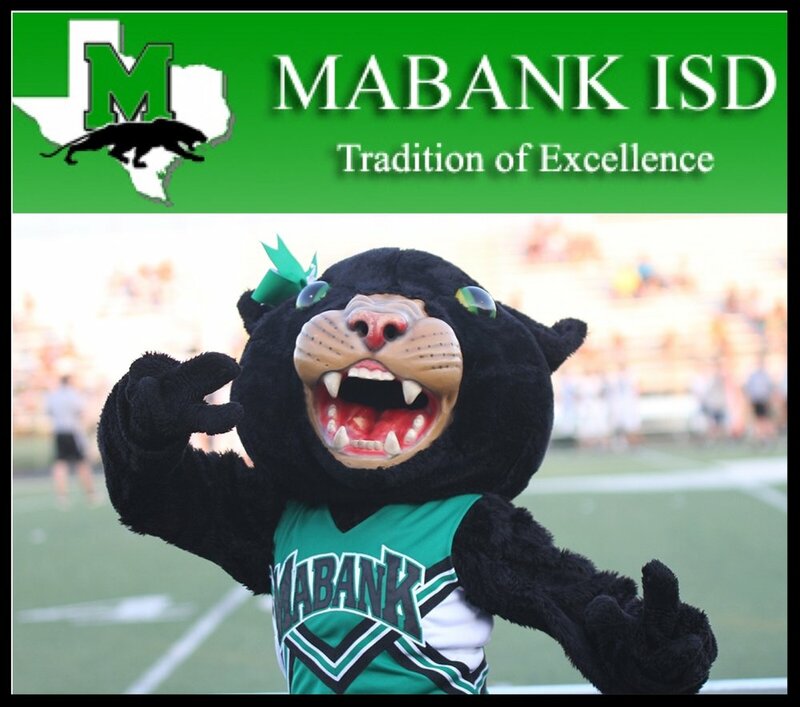 You're Always Welcome in Mabank, Texas! From unique shopping experiences, to fun weekend events, and a small-town lifestyle just minutes from Cedar Creek Lake, Mabank has it all! We're excited to show you around our hometown! We're always doing something fun in our community! Check our event calendar to make sure you don't miss out! Don't worry about mailing a check or stopping by to pay your utility bills or court fines when you can simply pay them online! Use our convenient bill pay system 24/7.